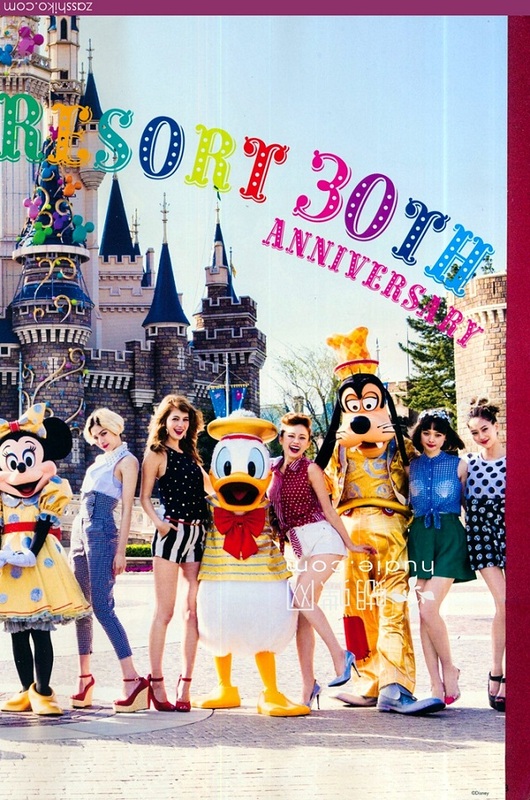 Posting some scans from ViVi July issue featuring Disneyland's 30th anniversary in Japan! 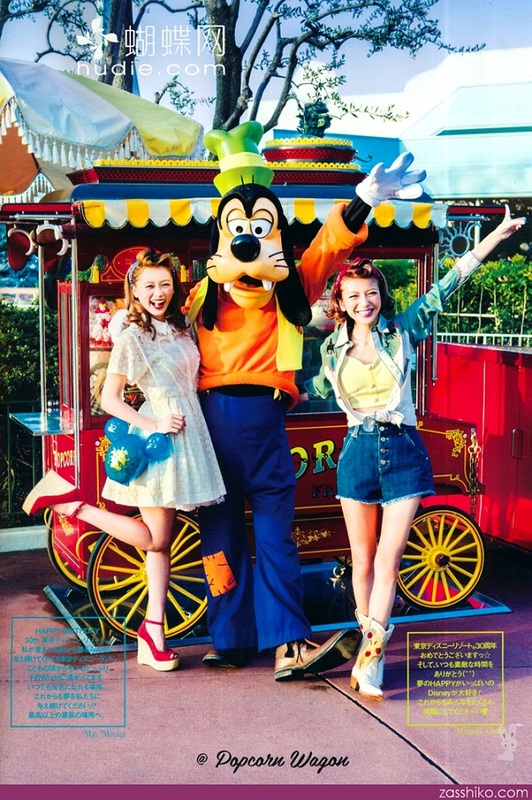 I've always dreamed of going to Disneyland/Disney World when I was a kid! But unfortunately my parents were not rich enough to take me there nor do they even know what Disneyland/Disney World was back then. Now that I've become an working adult, this childhood dream of mine would need to be fulfilled with my own hands and money! I can't wait to experience this magical experience of being in the happiest place on earth! Lena Fujii is such a golden beauty! 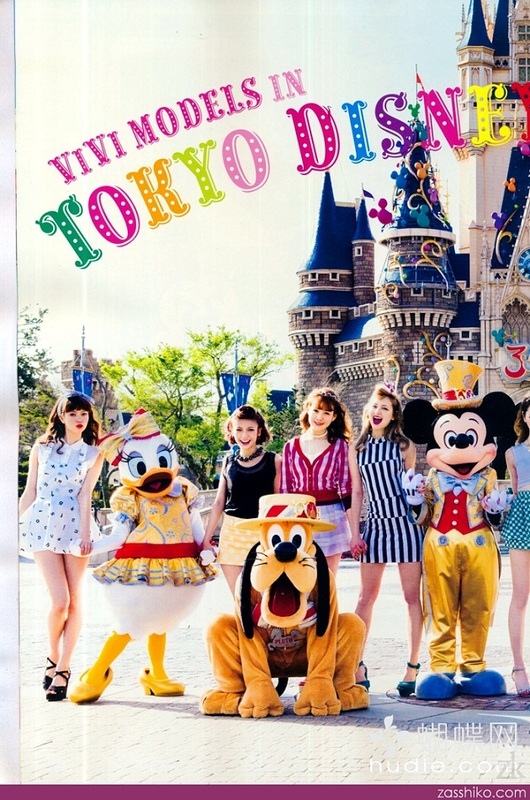 Ever since I've started reading ViVi, she has been featured as their main top model. She has the most beautiful and feminine looking eyes and the cutest smile. It's no wonder she's called the "Japanese princess" model.